The sale of a home is one of the largest and most important decisions you will make. It’s important to choose the very best resource available. Here’s why you can trust The Sandi Gentry Team to achieve real results. and a higher sales price to listing price. 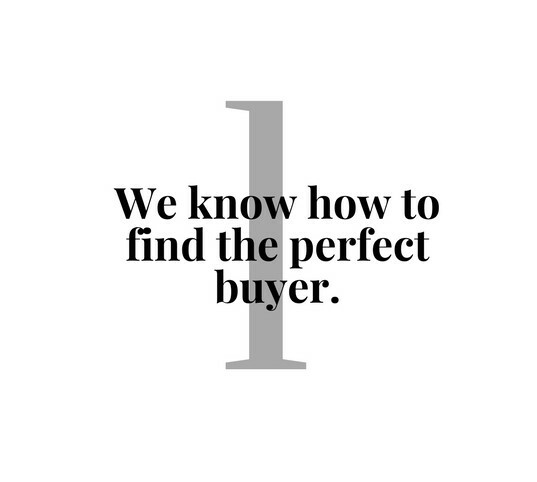 That’s because we know how to market your property and find the right buyer. 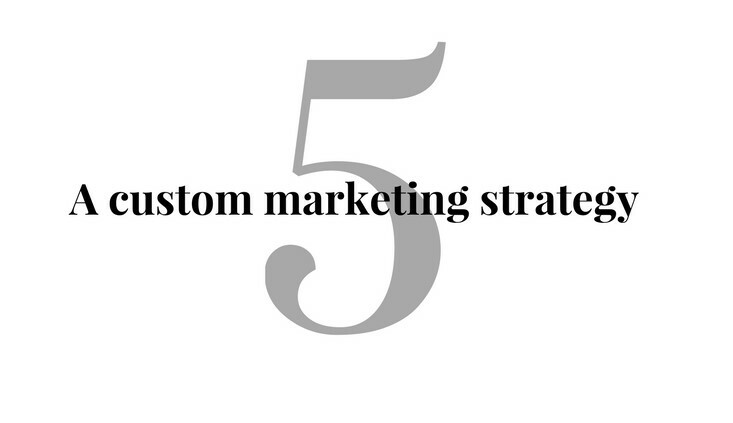 to identify potential buyers and develop a marketing strategy to promote your home. Sandi Gentry is the number one RE/MAX agent in Michigan and the number 32 agent in the country. 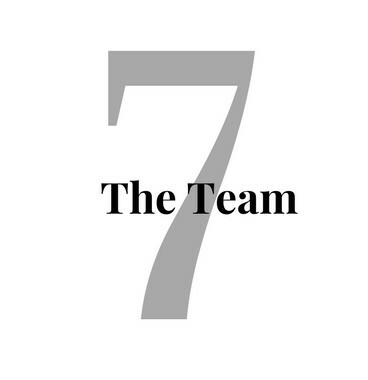 The Sandi Gentry Team has been the Lake shore's top performing team 17 years running. Sandi’s real estate career spans 27 years of top sales achievements, including Rookie of the Year her very first year in the business. You know you are in the very best, and qualified, hands. The philosophy of the Sandi Gentry Team is to provide the best possible service by the old fashioned ideals of honesty and hard work. to search for the opportunity that best meets their unique situation, and to handle all the details. 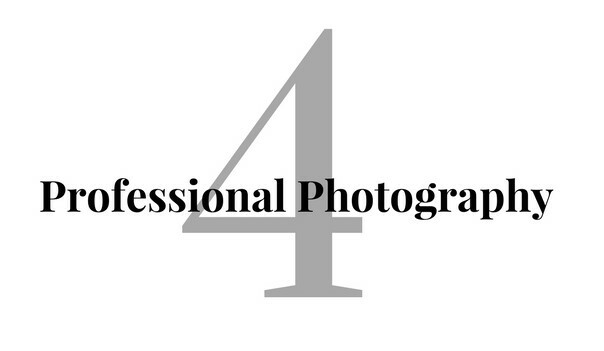 Professional Photography is a significant role in properly presenting your home. we will select the most stunning photos to get the most exposure for your property. The first impression is essential. If home buyers aren’t sold on the images, they see online, chances are they will move on.
. Getting them to view the property is the goal. More than ever, your property must stand out from the crowd. The Sandi Gentry Team hires a professional photographer to bring out the best in your home. Proper lighting techniques, good composition, and some tricks of the trade, ensure your home looks its absolute best. Our approach to marketing your home is second to none. We develop a customized strategy for each home that provides the best exposure to potential buyers. We invest more in advertising our listings than our competition. (featured below) to an arsenal of reputable magazines and newspapers, direct mailers, and custom brochures. 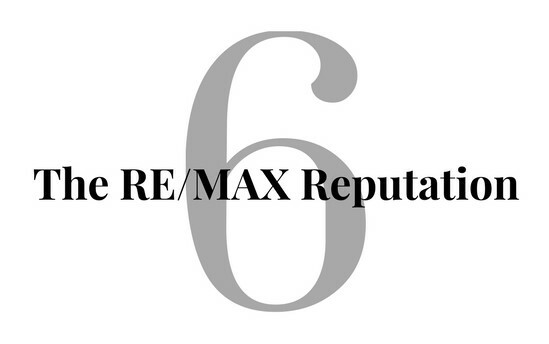 RE/MAX is a worldwide real estate company that has the highest reputation. Why should you choose a RE/MAX Agent? 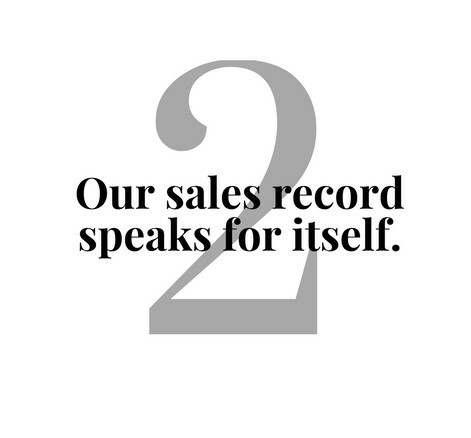 RE/MAX associates average more sales than any other real estate firm. It is the most recognized brand in real estate. becoming a licensed agent, keeping them the most educated Agents in the business. homes nationwide but globally. With all of these tools in your hands, how can you go wrong? We are a full-time professional real estate team, with a strong track record. 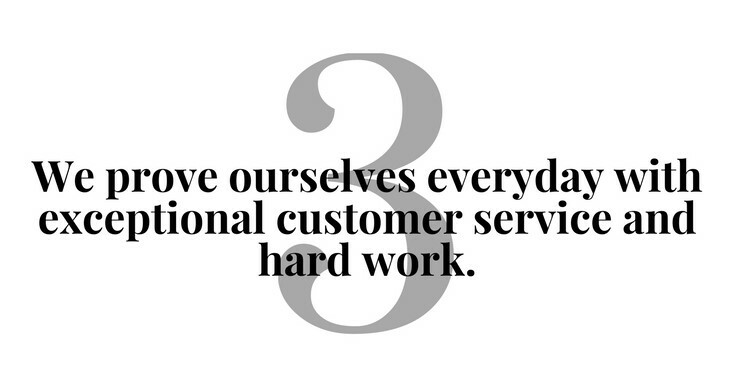 you get the entire team working on your behalf, not just one agent. The Sandi Gentry Team’s success ultimately comes from helping others. We believe that relationships are the heart of any successful business and organization. be treated—with respect, courtesy, and their best interests in mind. personal growth, caring, belonging, and giving back to the community. We believe in enjoying what we do and doing it right!